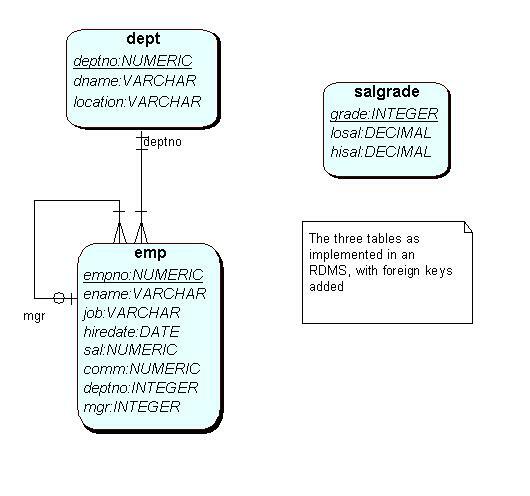 In addition to outputing specific fields in the table, the select statement allows new data be computed and output, either using arithmetic expressions or functions from the extensive function library. Open this page in a separate window as a ready reference to the functions provided by MySQL. These are not standardised, and other versions of SQL will have somewhat different functions. 7. Demo: Convert Nulls to zero.